All I Spy Quilts Finally Finished! 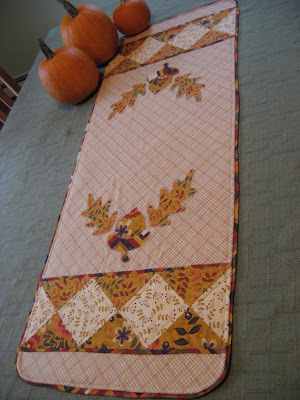 Log Cabin Quilt Top - from a long time ago! 9-patch Scrap Quilt close to finished! Log Cabin Quilt - Finally Finished! Scrap Quilt ~ Finally Finished! Postage Stamp Quilt ~ Complete! Long Arm Quilting accessories ~ Perfect Swirlies! Butterfly Garden Quilt is underway! Butterfly Garden Quilt ~ Finished! Modern She Made Swap ~ Almost Finished! Fandango Cartwheels Quilt~ Finally Finished! 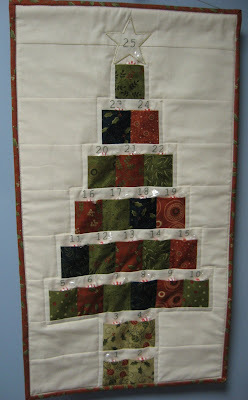 As with my other link pages, I will update this as more quilting information is added. How do you make the fleece no sew blanket in patches not just one solid piece? I have looked everywhere. Please help.